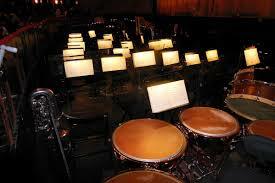 Having had a long career as a French horn player, I spent a lot of time in the orchestra pit accompanying opera. We musicians sometimes had little idea of the stories for the epic dramas and comedies which were taking place on stage. In the last year, a new pay TV channel Stingray Classica has become a real favourite for me. 24 hour a day opera, ballet, symphony, chamber music, piano recitals and on and on. Now I can see what is going on on stage! 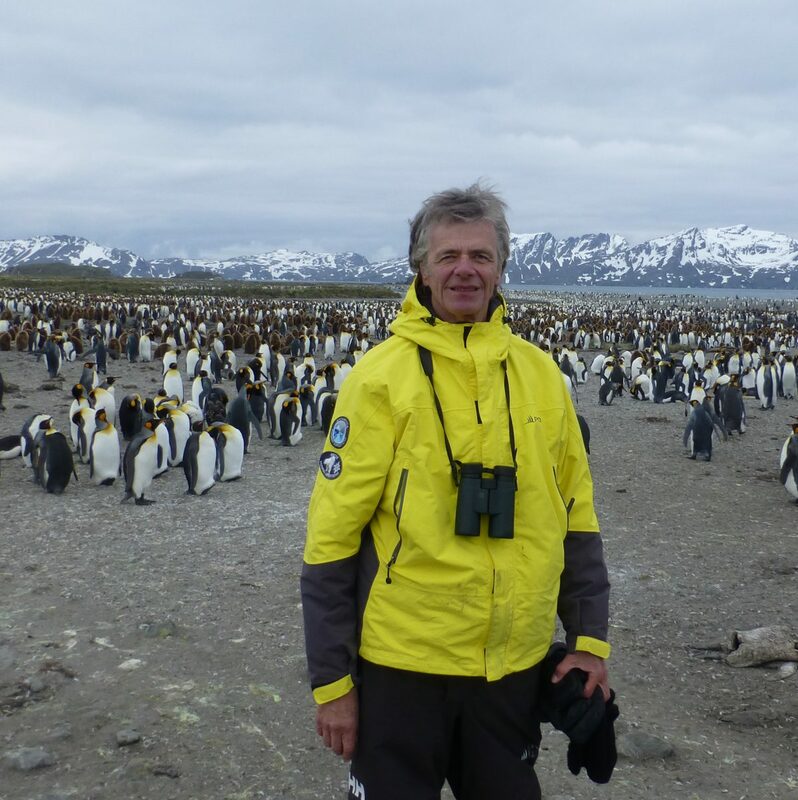 Here are three operas which feature birds. 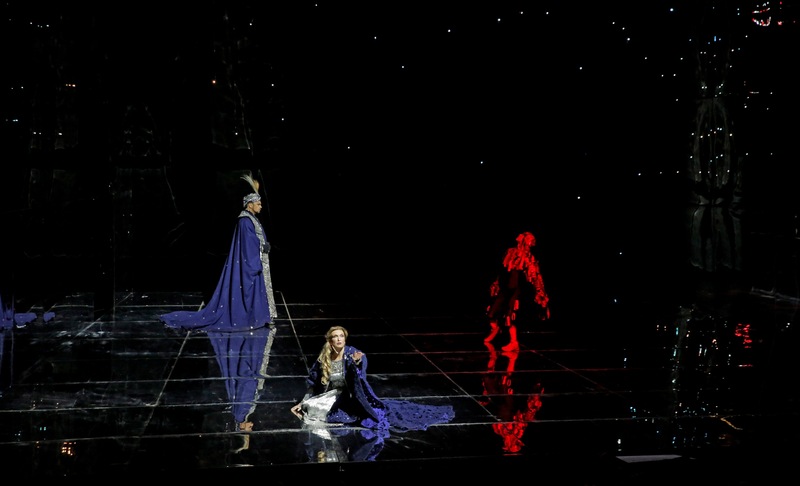 This opera feature a red falcon which we see on stage (not a real one) while an unseen soprano sings. 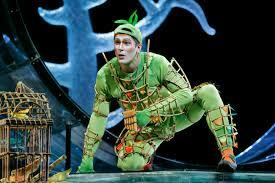 The character Papageno enters dressed as a bird and is described as a bird-catcher. 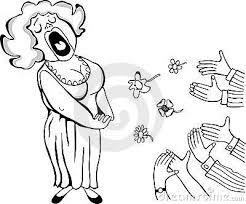 The overture for this opera is very familiar and begins with a drum roll. On more than one occasion, I have seen the audience rise during this expecting to sing Oh Canada. 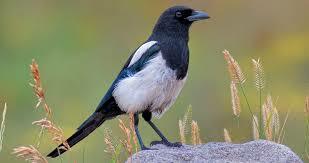 Magpies are members of the crow family and are found in Europe and in western North America. 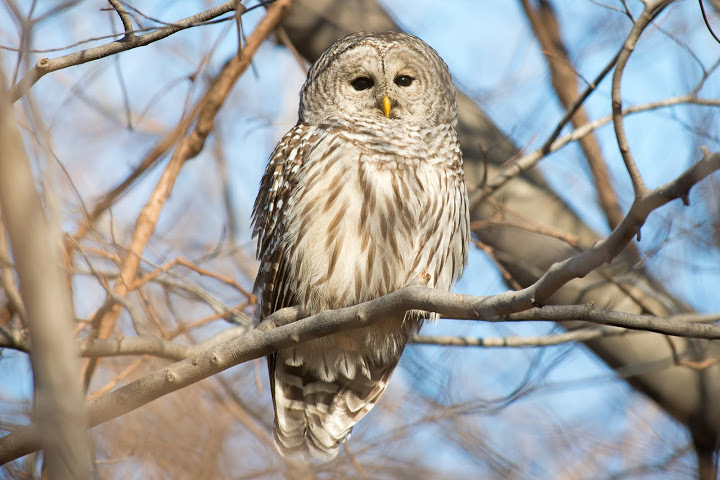 I have seen them near Thunder bay. The plot for La Gazza Ladra involves a serving girl who is accused when some cutlery and coins go missing at a party. She is sent to jail, but items continue to disappear. When they investigate, it is discovered that a Magpie, fascinated by shiny objects, is the real culprit and the girl is released during a joyful chorus. This entry was posted in Articles and Photo Essays on March 20, 2019 by milesghearn.